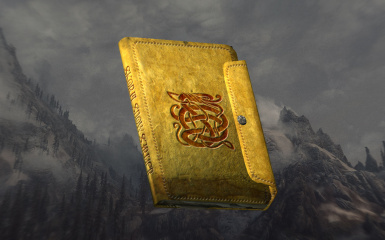 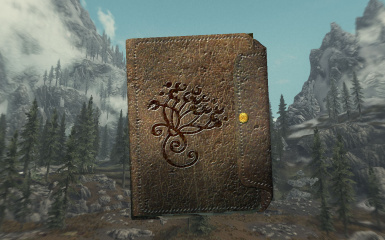 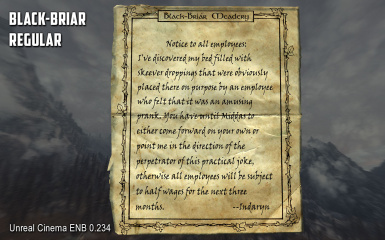 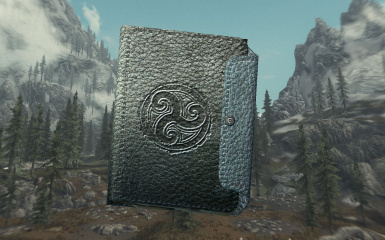 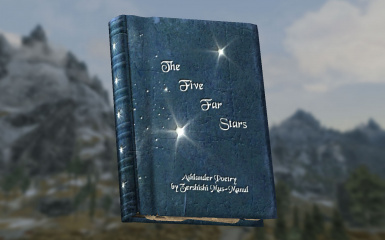 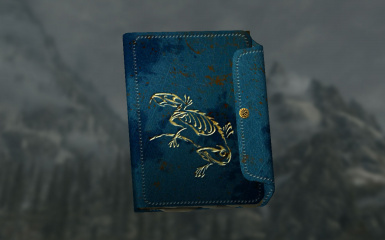 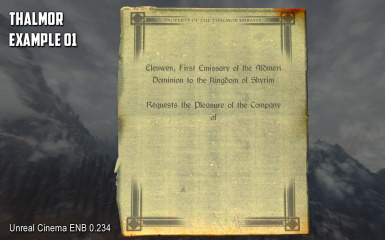 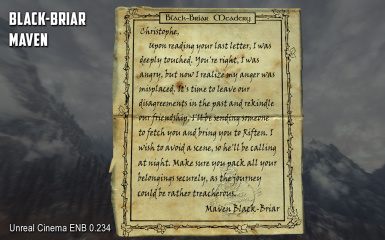 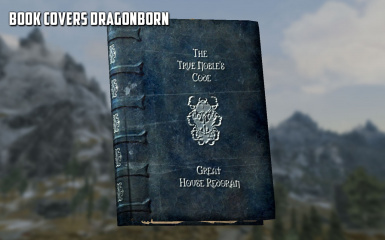 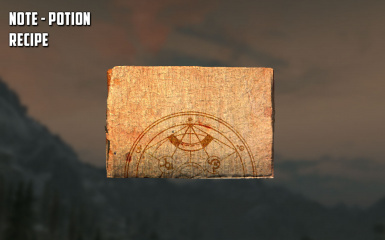 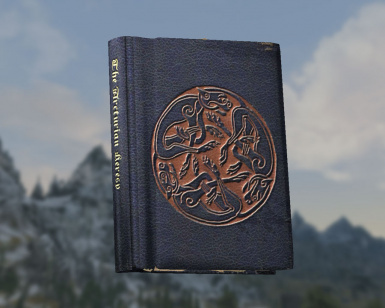 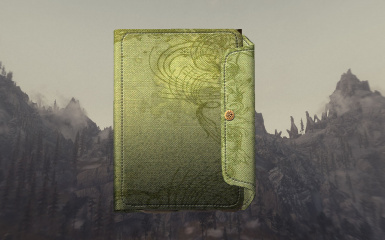 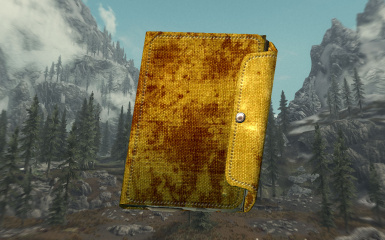 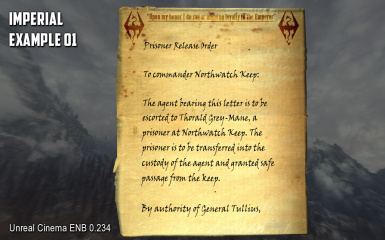 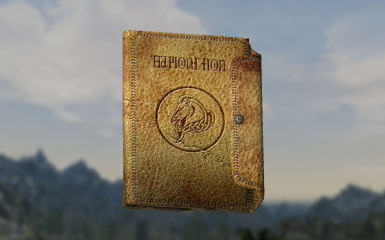 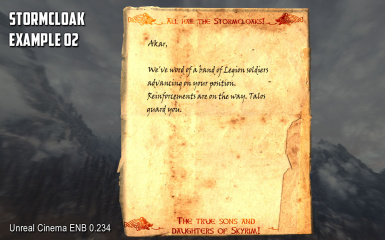 Book Covers Skyrim is a retexture of all the readable books, journals, and notes in Skyrim. 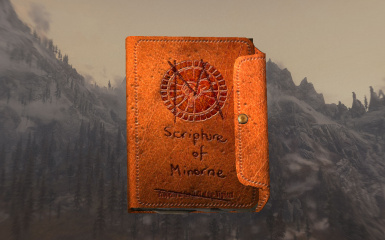 It gives each book and journal its own unique cover and adds many additional paper styles to the notes. 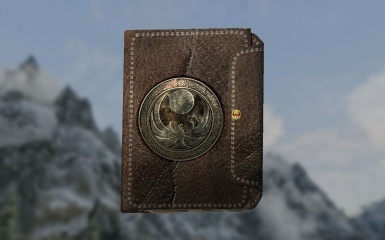 Miscellaneous Patches Required for "Book Covers Skyrim - Immersive Horses Patch". 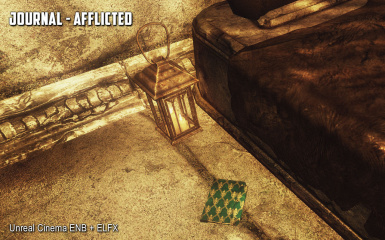 You can add to, subtract from, alter, enhance, embellish, patch, improve to your hearts content. This is meant to be a starting point for others to improve on, not a be all end all mod. 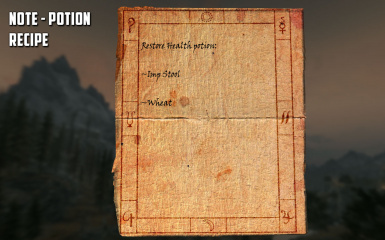 I only request ONE things in return. 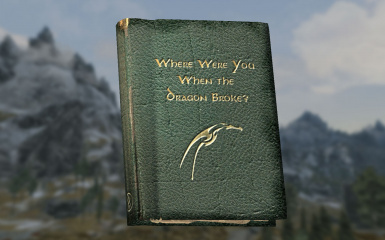 04028266 - Where Were You When the Dragon Broke? 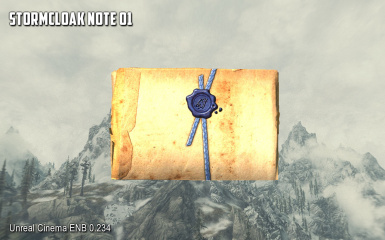 - All Notes split into 1024x1024 NoteF and NoteR (Front and Rear) halves. 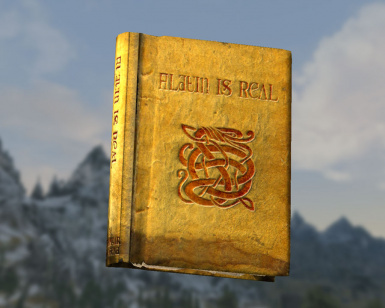 This applies to all textures, normal maps and meshes. 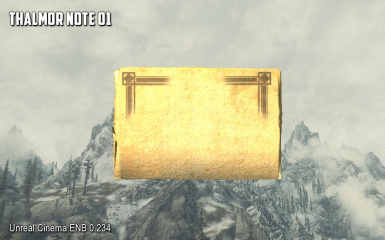 - World View of all Notes changed to use generic BCSNote.nif and Texture Sets to override default texture. 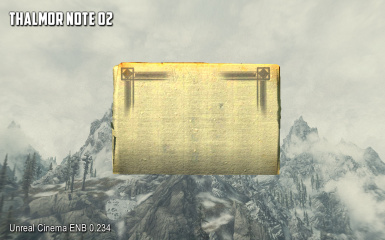 - World View of all Treasure Maps changed to use generic BCSTreasureMap.nif and Texture Sets to override default texture. 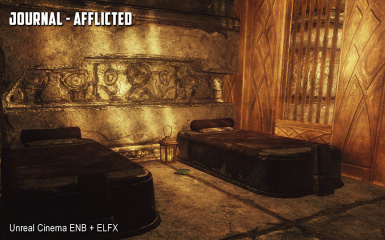 - All textures from DLC01 and DLC02 subfolders moved into main texture folder. 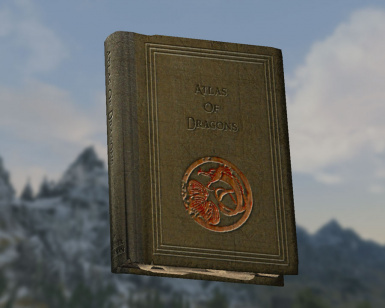 All World and Inventory meshes updated to reflect this move. 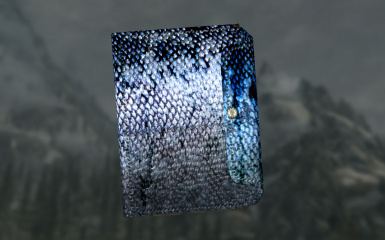 - Reflect latest USSEP changes. 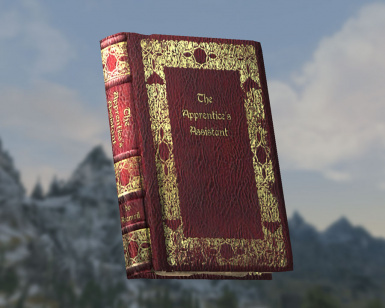 - General tidy up of mod to use formerly unused assets (Master Destruction / Master Illusion and some World View small normal maps). 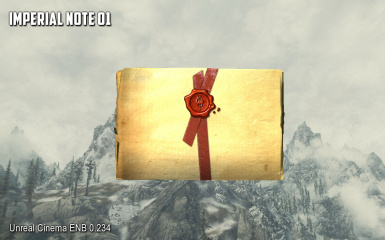 - General tidy up of mod to remove redundant assets. 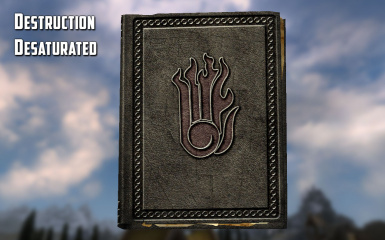 - Regenerate all supported non-English Languages in UTF-8 characterset. 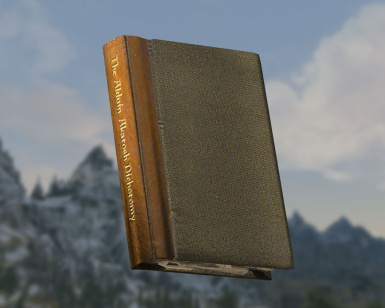 - Drop support for CZ Czech due to lack of UTF-8 dictionary in Special Edition. 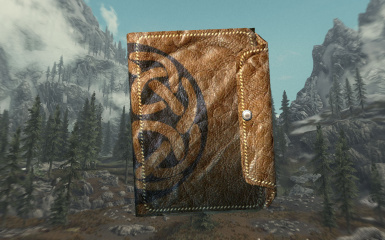 - Book Covers Skyrim is registered with LOOT which should sort it into the correct place in your Load Order. 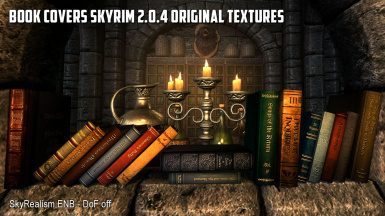 Place Sorting Mods above Books Covers Skyrim and Compatibility Patches below it. 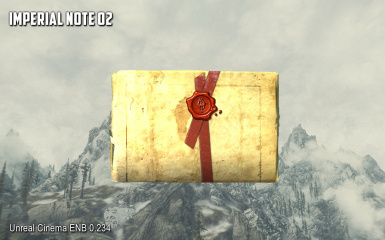 - BAIN/FOMOD: Use either Wrye Bash or NMM to install the mod. 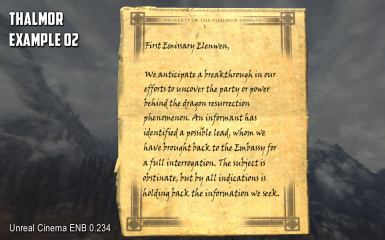 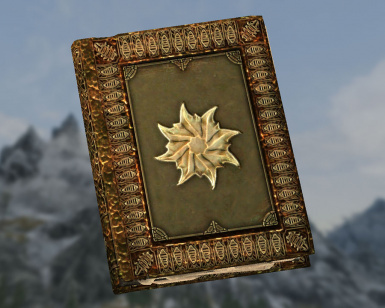 - Manual: Unpack the download with 7ZIP and move the Book Covers Skyrim.esp, Book Covers Skyrim.bsa and Book Covers Skyrim - Textures.bsa files to your Skyrim/Data directory and activate the ESP file. 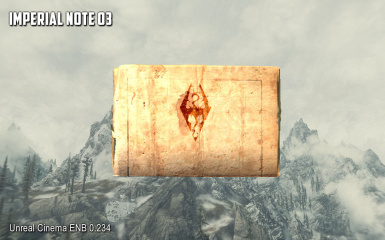 - BAIN/FOMOD: Use either Wrye Bash or NMM to remove the mod. 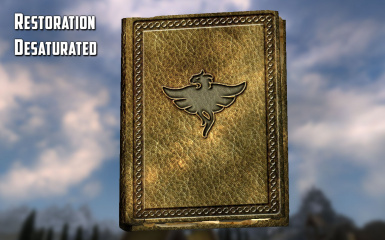 - Manual: Remove the Book Covers Skyrim.esp, Book Covers Skyrim.bsa and Book Covers Skyrim - Textures.bsa files from your Skyrim/Data directory. 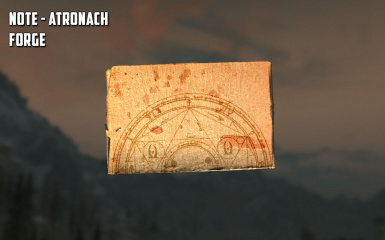 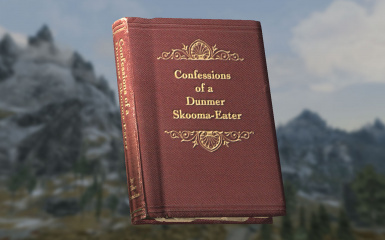 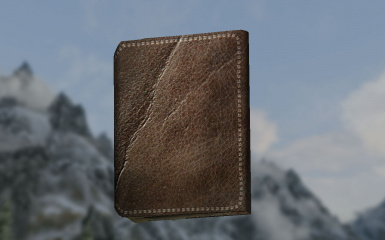 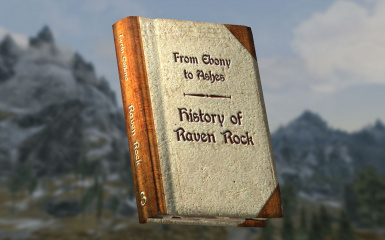 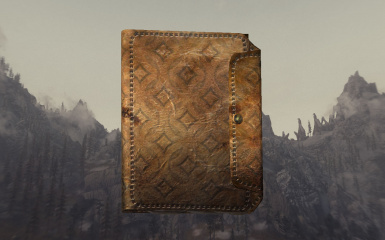 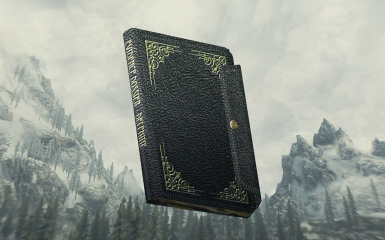 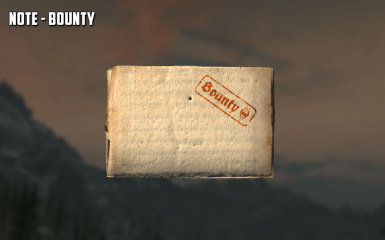 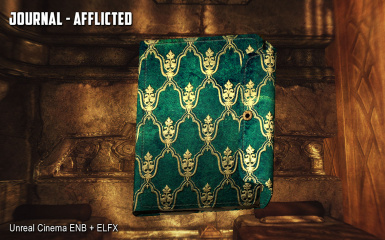 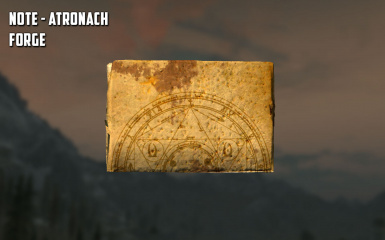 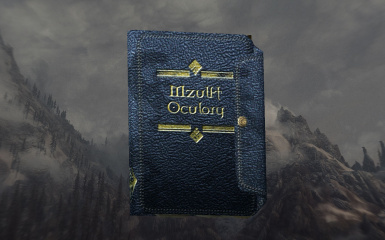 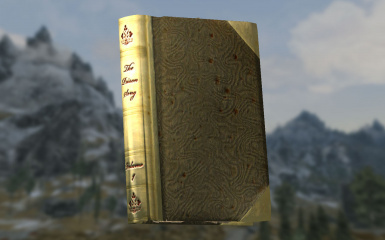 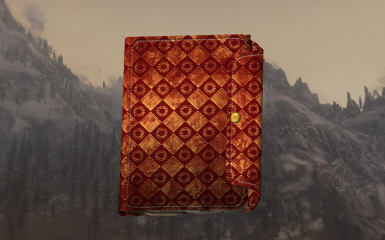 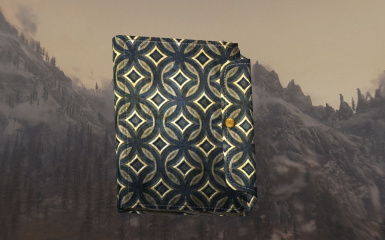 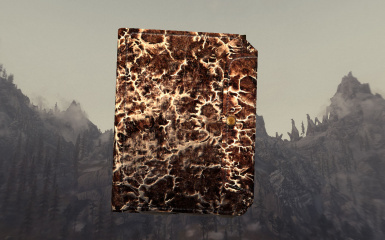 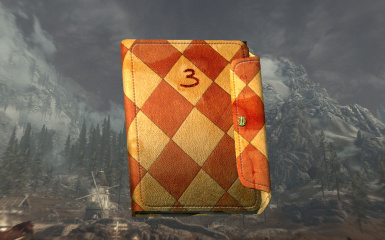 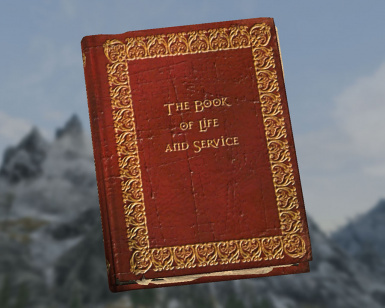 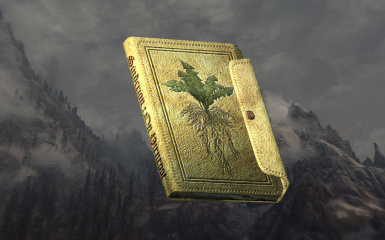 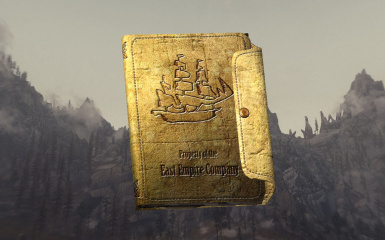 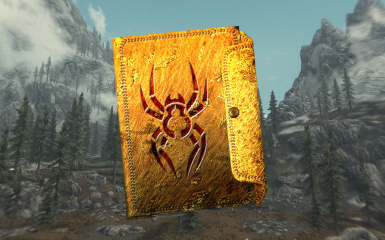 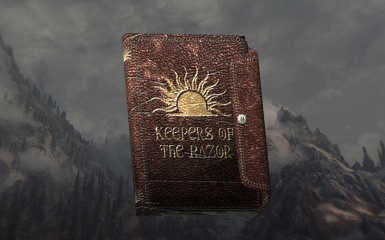 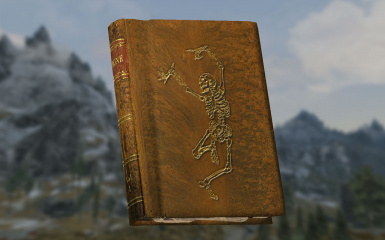 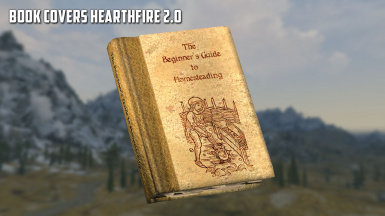 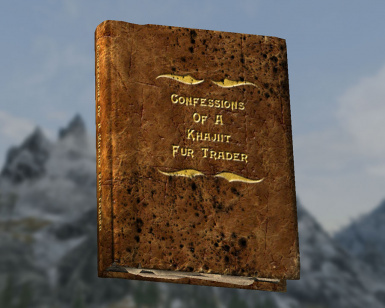 Book Covers Skyrim is a high quality retexture of all the readable books, journals, and notes in vanilla Skyrim and all three DLC. 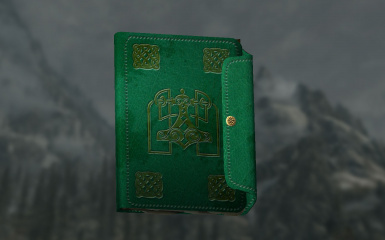 It gives each book and journal its own unique cover and adds many additional paper styles to the notes. 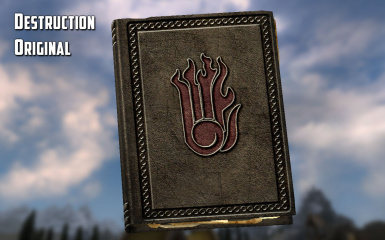 Spell Tomes are included in the mod with optimised meshes and a replacement texture for each school. 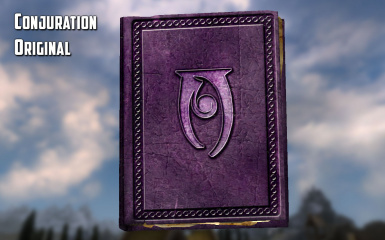 All spells of a given school share the same texture. 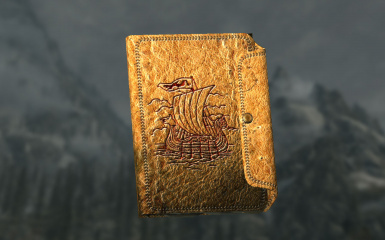 The Treasure Maps have all been hand drawn and the rubbing of the Dragonstone is included too. 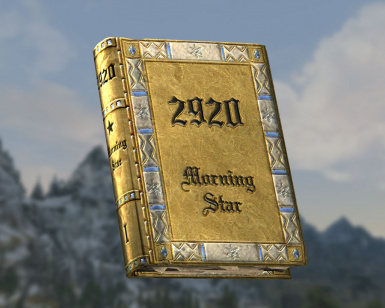 To help distinguish skill books from other books, they have had a star added to the spine of the book. 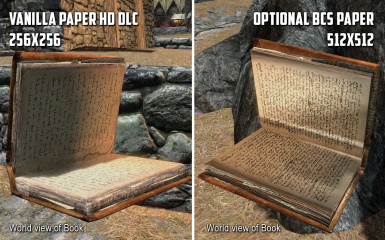 Bethesda Softworks for the original artwork. 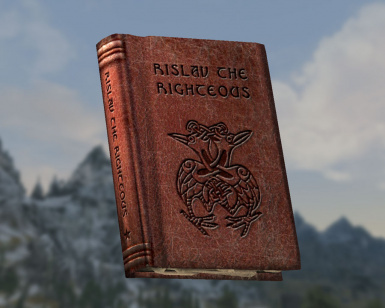 Lisa Laughy for Original line art for "Children of the Sky"
Phoenix Amon (Daleth) without Book Jackets: Oblivion this mod would not exist. 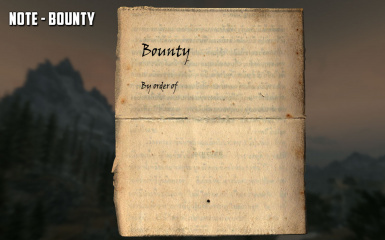 InsanitySorrow for Red Eagle's Bane/Fury Graphic from Unique Uniques used on the cover of "Legend of Red Eagle" with permission. 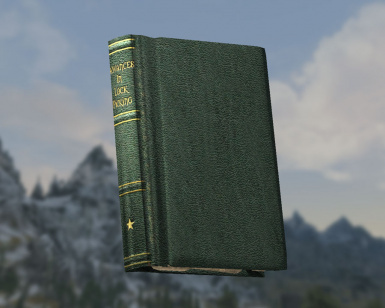 www.fuzzimo.com for the Free Stock worn book cover textures. 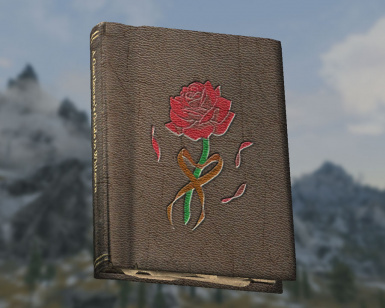 Moonlight-The-Wolf for the Casanova Rose on A Gentleman's Guide to Whiterun. 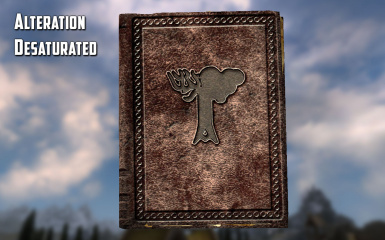 This was custom art created specifically for this book. 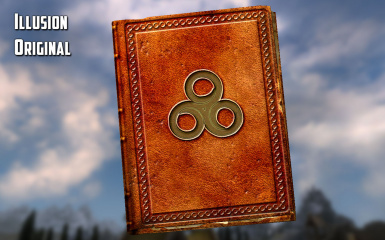 Dawbun for the Celtic Ravens used on the covers of Songs of the Return. 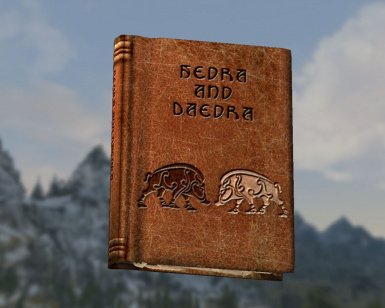 Lupas-Deva for the vector Wolf used on the cover of Thirsk, A Revised History. 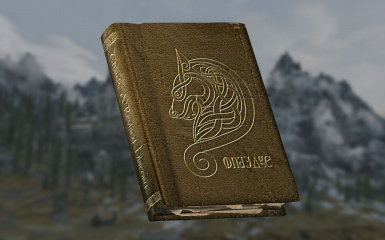 I have been asked to provide access to the Photoshop source files for the Book Covers Skyrim textures so that a non-English language version of the textures for the mod can be created. 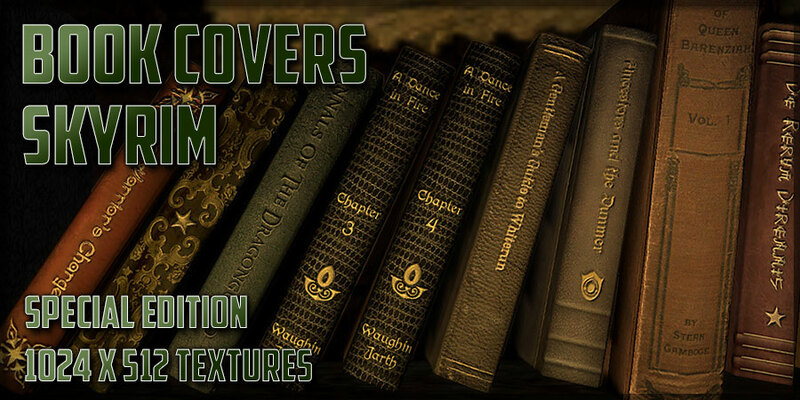 I wanted to make this announcement to say that I give consent for the Photoshop source files to be used to prepare either non-English language versions of the covers, alternative covers, differently desaturated covers or even covers for entirely new books providing appropriate credit is given. 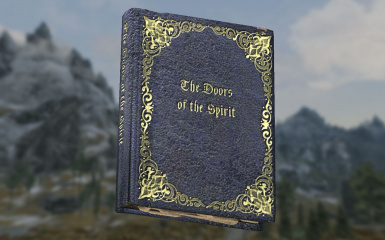 If you read about the Cathedral View of modding, you will understand that at some point a modder has to let go of their mod and give permission for others to take the mod into places they cannot. With this in mind, I have uploaded the PSD files for the entire Book Covers Skyrim mod - Books, Journals and Notes. 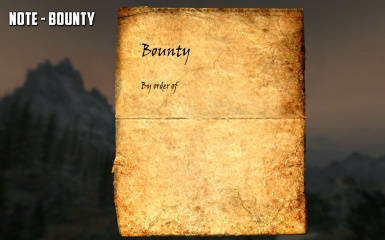 The whole lot. 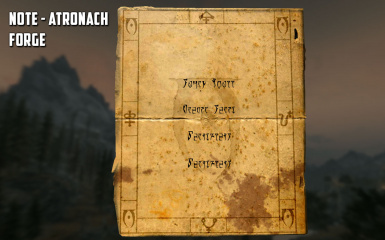 As an added extra I have included such fonts that were marked as Free but I would advise you to go to websites such as dafont.com and see what else they have that takes your fancy. 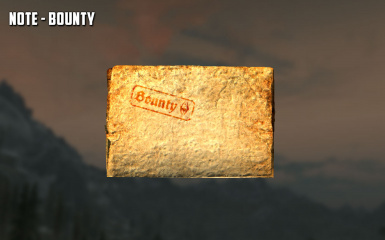 There will be some Commercial fonts used for which you will have to find substitutes. 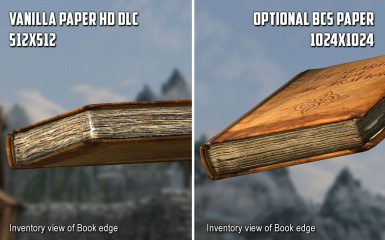 If you are thinking of producing non-English versions of the textures I would like to make you aware of the scale of the undertaking. 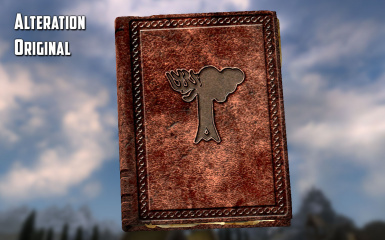 There are around 420 Books, 120 Journals and about 100 Notes. 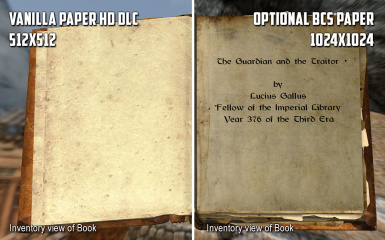 While many (about 75%) of the Books have the text as separate editable layers, the remainder do not. 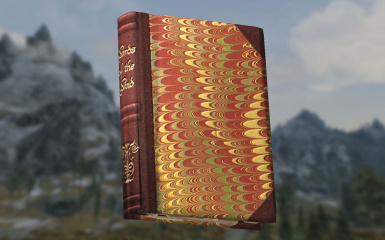 They will tend to be flat textures inherited from Book Jackets Oblivion and will require careful editing to make them convincing. 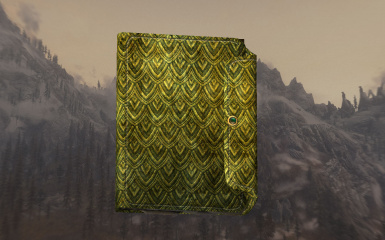 As well as the textures themselves, you would have to prepare new normal maps as well. 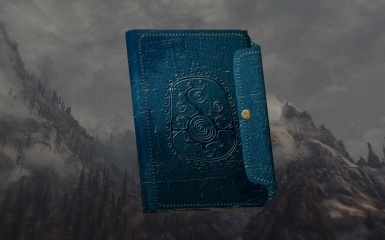 The normal maps contain height and shininess information that is affected by the writing on the cover. The Books and Journals have 1024x512 DXT1 textures for the Inventory and World views and 1024x512 DXT5 normal for the Inventory and 512x256 DTX5 normals for the World. 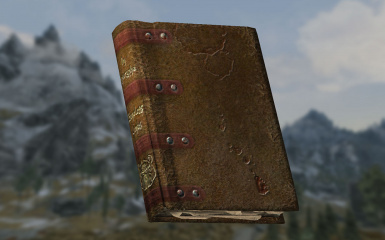 The Notes have 1024x1024 DXT1 textures for the Inventory, 512x512 DXT1 textures for the World, 512x512 DXT5 normals for the Inventory and 256x256 DXT5 normals for the World. 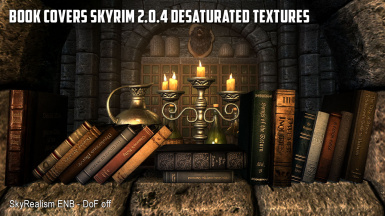 Remember you will have to produce desaturated textures too. 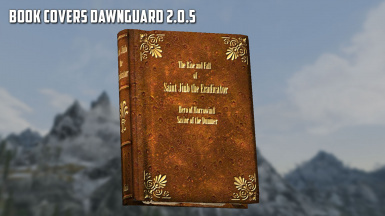 I used a -50 desaturation adjustment for the mod.